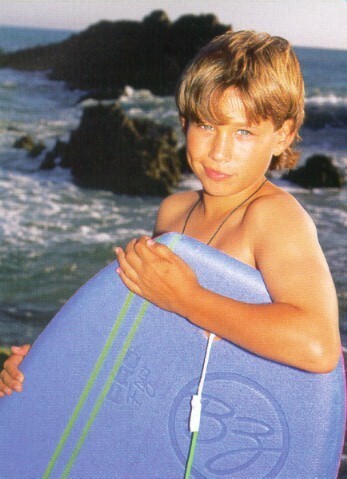 Jonathan Taylor Thomas. . Wallpaper and background images in the The 90s club tagged: jonathan taylor thomas 90's. 1991 Barry Manilow Arista Release, "Showstoppers"